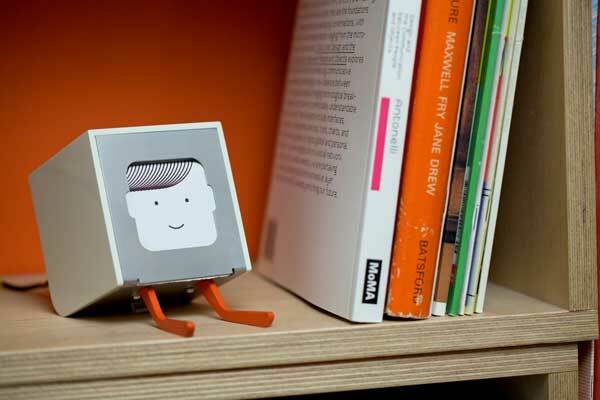 Back in November 2011 London design studio Berg announced a neat idea, the web-connected Little Printer. The good news is, it is down for a release this year. 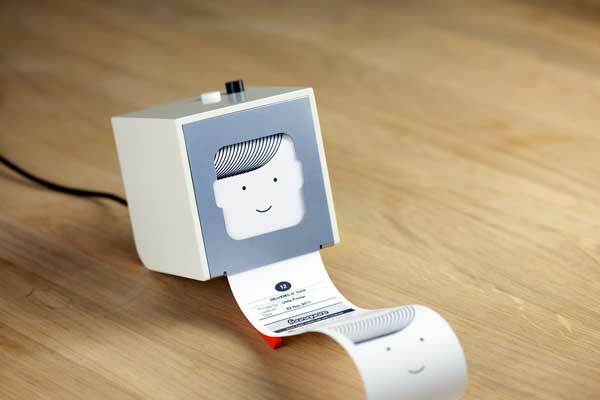 Bodylessly-anthropomorphic, the Little Printer wirelessly connects to the web via a bridge unit plugged into your broadband router, and connects to what is called the BERG Cloud. From here content is pushed to your printer at specified times throughout the day – in essence it a physical RSS feed. What content is pushed? BERG has announced initial partnerships with Arup, foursquare, Google, the Guardian, and Nike. 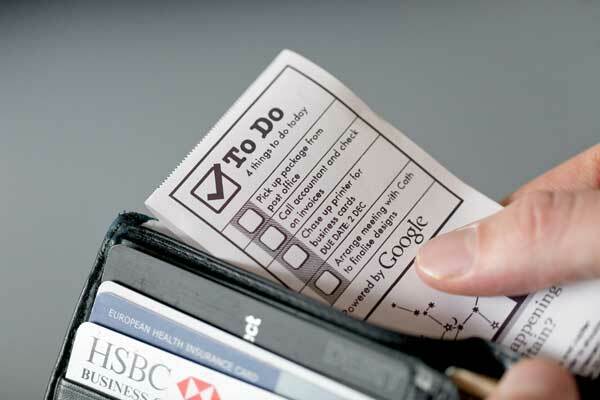 Additonally, you can arrange to have To Do lists printed. All of this is not controlled through a computer, rather it is done so via a smartphone app. Little Printer lives in your front room and scours the Web on your behalf, assembling the content you care about into designed deliveries a couple of times a day. You configure Little Printer from your phone, and there’s some great content to choose from—it’s what Little Printer delivers that makes it really special. We think of BERG Cloud as the nervous system for connected products. 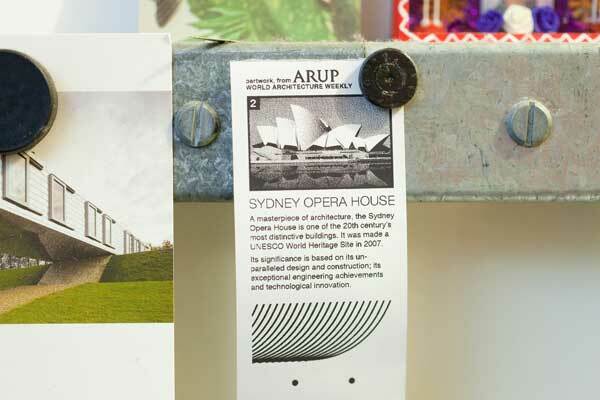 It’s built to run at scale, and could as easily operate the Web-enabled signage of a city block, as the playful home electronics of the future. Not to mention the smart product prototypes that we work with our clients on, in the other side of our design studio. How does the Little Printer work? What it is, is a “compact thermal printer which uses heat to transfer an impression onto specially coated paper”. The paper will be available to but from BERG and third-party suppliers, and, in the case of paper from BERG, it is planned that it be made from sources to make it at least a 75% recycled product. No definite release date has been given for when the Little Printer will be available to buy, just “early 2012”. Watch this space. So what do you think? Great? Too cute? Environmentally unsound? Comments welcome… scroll down the page to the Leave A Reply section.